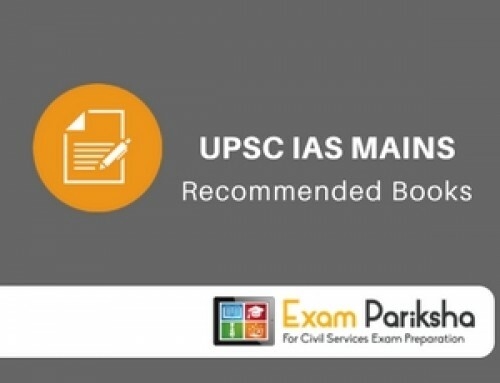 NCERTs are crucial when it comes to UPSC civil services preparation. Therefore it’s not uncommon to hear suggestions of starting your preparation by thoroughly going through these books a couple of times. NCERT books are the holy bible of IAS preparation for good reasons, they explain basics in a simple and concise manner, they cover almost every subject that needs to be covered and helps the aspirant to build a strong foundation of inclusive preparation. Although there are people selling gists of NCERTS i.e. their own cut short compilations extracted out of these books, but keep in mind nothing beats reading the original and furthermore you shall decide what’s important and make your own notes instead of allowing someone else to do that for you. 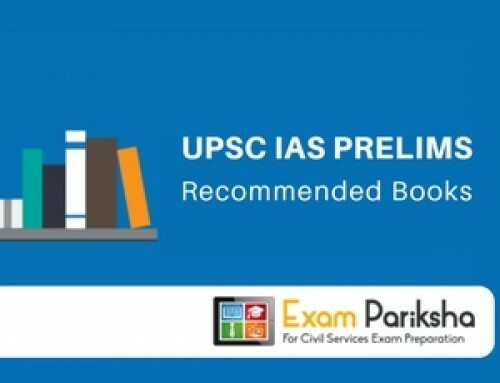 For that matter I have prepared a single spot download page for all the important NCERTS (both Old & New) from UPSC civil services exam preparation perspective for you to download. Enjoy!! For your convenience I have compiled this list of Old + New NCERT Books downloads for various subjects. I strongly recommend you to read these books multiple times and compile your own notes by taking out important snippets. I hope these books help you prepare for UPSC Civil Services more efficiently. Good Luck..